Fr. 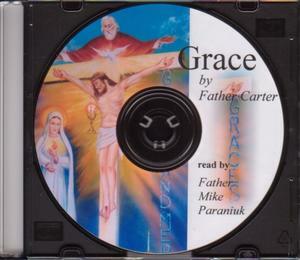 Carter's powerful writing on Grace read by Fr. Mike Paraniuk.